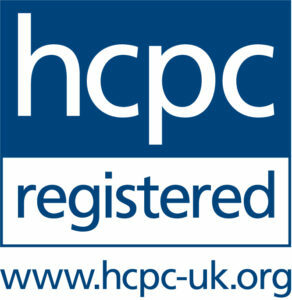 I have full Chartership with the British Psychological Society (BPS) and I am a fully accredited Practitioner Psychologist with the Health and Care Professions Council (HCPC). I gained my BSc (Hons) in psychology from University College London, an MSc in Psychological Counselling from London Metropolitan University and my Doctorate in Counselling Psychology from Regent’s University London. My research area focuses primarily on the stigma surrounding mental health and seeking psychological help for mental health difficulties. I have experience working with adults in the NHS, the charity sector and the drug and alcohol sector. I have been in private practice for the last six years, based in the heart of London’s financial sector. As well as my clinical work I also lecture on Counselling Psychology at Regent’s University London. I am registered with three of the main private health insurance companies: AXA health insurance, Cigna health insurance and Healix Healthcare.